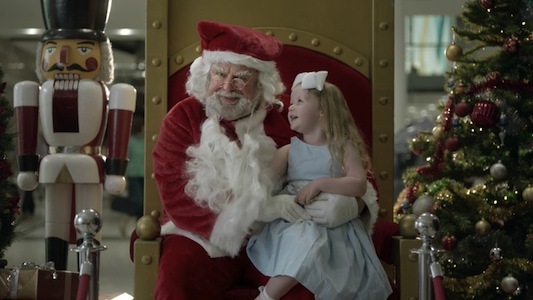 The Christmas ad campaigns of supermarket chains Coles, Woolworths, Aldi and IGA are now in full swing. Common themes from previous years such as celebrity chefs and providing convenience and support for customers appear to be two main themes which almost run throughout Coles and IGA campaigns, while Woolworths and Aldi opted for a lighter look at the realities of the Australian family Christmas. 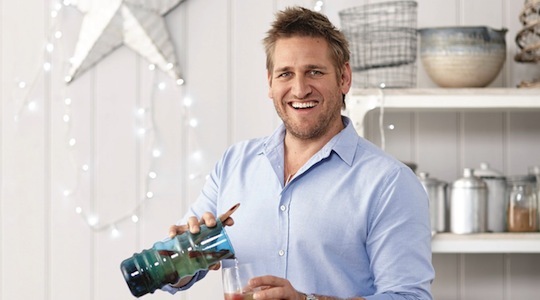 taste.com.au, in partnership with Coles and Curtis Stone have launched their plans for their “biggest Christmas ever”. The site’s menu planner aims to make Christmas catering easier for the user, and the recipe-to-cart function of the site allows all ingredients to be shopped online directly with Coles. The November issue of taste.com.au magazine is guest edited by Stone, and features a get-ahead entertaining menu, the ingredients in which can also be ordered online and delivered from Coles. Woolworths’ campaign leans away from the celebrity chef angle, aiming instead to appeal to a more ‘real’ view of an Australian Christmas. Six households Australia wide in the ‘Make it Famous’ TV ad campaign, will share traditions and dishes which have made them famous each year among family and friends. “Our families aren’t actors, they’re real people with real dishes and some really interesting and endearing Christmas stories… Nothing was scripted. We captured them in their homes as they all made their very own famous recipes”, said Woolworths director of marketing, supermarkets, Andrew Hicks. Aldi’s ‘Now this is Christmas’ campaign intends to do away with some of the Christmas myths, and celebrates the truth, that Christmas can be a bit of a pain. Created in partnership with BMF and featuring TV, print, radio, online and POS it shows the “the stress of the festive season in such a frenetic and freewheeling way, the viewer gets to feel the pleasure of finally sitting down to enjoy their Christmas dinner,” says BMF Creative Director, Alex Derwin. Comedian Anh Do returns in IGA’s ‘Christmas Made Easy’ TV campaign, which is also joined by celebrity chef Dominique Rizzo. It also appeals to the convenience angle, as IGA offers tips and planning hints and recipes on the IGA website and Youtube channel. “We feel this year, our campaign taps into what matters to our customers the most – making Christmas easy through convenience and inspiration to help locals create quick and delicious recipes” says Madeleine Fitzpatrick, general marketing manager, Metcash Food and Grocery.